Relocation Strategies is a full-service transition management company. It is our role to be the unbiased advocate and project management partner during relocations, renovations, and reconfigurations. Our purpose is to be our clients' trusted partner who guides them through the many stages of physical transition, ensuring that the end product meets quality and budgetary constraints. When you bring us on a project, you can rest assured that you have hired the professionals. No matter if you are the CEO, Facilities Manager, or the Janitor, it is our job to make you look like a hero! Relo was the Hero for Vectren. Here's why. 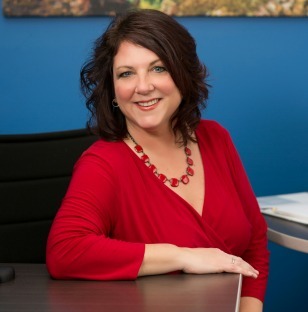 Melissa St. John is CEO and Owner of Relocation Strategies. She has 20+ years of experience in Indianapolis working in various capacities in interior design services and real estate. With her extensive experience in furniture procurement and facility management, she expanded the firm’s offerings from move management to a more all-inclusive offering. She has a passion for building relationships. She’s a high-energy motivator, with a gift for recruiting the right people to support our clients. 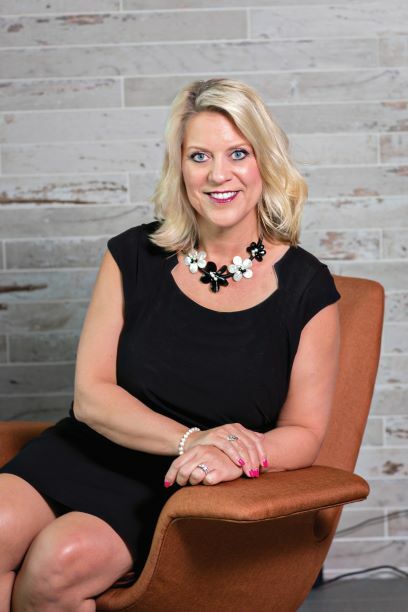 Her influence extends beyond her industry and out into the community, where she serves on various boards including the Indiana State Chamber, Indy Chamber and Indiana Conference for Women. She has served various capacities with ICR, BOMA, Indy Crew and NAWBO. Melissa is a graduate of the Stanley K. Lacey Leadership Program. In 2018, she was named a Women of Influence by the Indianapolis Business Journal. In 2010 she received Indy’s Best and Brightest award by Junior Achievement and NAWBO Indy’s (National Association of Women Business Owners) Visionary Award. In 2012, she was named Runner-Up for the Starkey Entrepreneurial Woman Business Owner which awards inspiration and success. She holds a Bachelor of Art Degree in Interior Design from Purdue University. 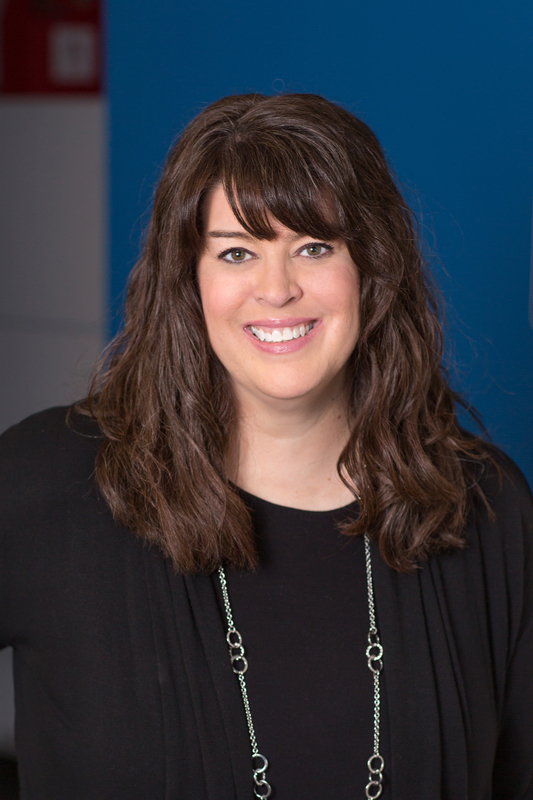 Melissa has been published in the Indianapolis Business Journal, Building Excellence and other publications. Relocation Strategies is a WBE with WBENC Certification. When she isn’t working, Melissa enjoys boating and water sports with her husband Rex and 5 boys. Marcia Johnson is an innovative and driven accounting professional with over 19 years experience. Marcia strives to learn new ways of doing things and takes on challenges with ease. She has strong interpersonal skills by building confidence from colleagues and clients. Marcia leads by example and is one that rolls up her sleeves to get the job done. Prior to joining Relocation Strategies, Marcia spent 16 years serving as controller for local construction company with revenue in excess of $7 million. 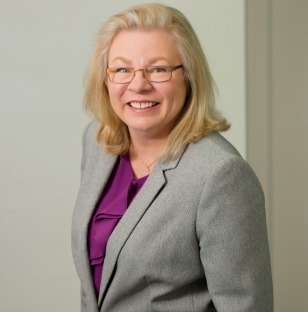 As Relocation Strategies’ Executive Director of Finance and Operations, she is responsible for corporate accounting and internal controls, risk management, and support of the corporate financial planning and analysis functions. In addition to her financial role, Marcia is also responsible for an extensive list of office management responsibilities. After hours, Marcia is an avid foodie and enjoys preparing fine wine pairings with fabulous menus. Mi'Chelle Bettner, a seasoned marketing and business development professional, joined our team from the National Association of Women Business Owners where she served as National Business Development Manager. National corporate partners and sponsors she secured include, to name a few, Maria Sharapova, PNC Bank, ADP, Target, 360 Coverage Pros and Fundbox. Prior to that, Mi'Chelle was the Executive Director of the National Association of Women Business Owners, Indianapolis Chapter. Mi'Chelle has a diverse industry background. Early in her career, she worked for several not-for-profits including the Cystic Fibrosis Foundation and the 500 Festival where she served as Membership Director and assisted with key sponsorship attainment. Mi’Chelle has worked for the United States Navy and Airforce in marketing, business operations/analysis. Her corporate experience was at Rolls-Royce,N.A. where she served as lead customer service director. She planned high level customer events and meetings, until receiving her MBA when she was promoted to Director of Business Operations. From there, Mi'Chelle moved to the healthcare industry and managed operations and marketing for three healthcare offices prior to NAWBO. Mi’Chelle attended Ball State University where she received her Bachelors Degree in Business. While working for Rolls-Royce, she attained her Masters Degree in Business Administration from UIndy. She enjoys spending time with her two active children, family and friends. She is an avid runner which comes in handy with her two energetic siberian huskies. She loves to travel and volunteers in a leadership capacity for several not-for-profits. Ashley combines her project management skills with her artistic talents to effectively blend aesthetics and functionality in the client’s environment. With 11 years of experience in the furniture dealership industry, she brings extensive knowledge of commercial furniture and its trends to each project. Ashley has years of corporate facility services assisting with reconfigurations, facility management and moves/adds/changes. She is detail-oriented, examining what the client needs and strives to design the best solution to create the most productive work environment. Ashley uses her strong graphic skills to help clients envision their future spaces. She is enthusiastic about designing with each client’s brand in mind, producing environments that aid in the culture and wellness of the office space. Ashley holds a Bachelor of Arts Degree in Interior Design with a minor in Studio Art from Ball State University and earned Outstanding Interior Design Graduate. Ashley is an active member of IIDA and has served on special event committees for the organization, such as the highly admired Fashion Show and the annual Summer Event. She is also a member of IDCI and always enjoys networking with business professionals. When she is not hard at work, Ashley plays competitive volleyball, has a passion for the Arts and enjoys life with her family and friends. Emily Kuner is a highly creative interior designer with extensive experience in both design and project management. 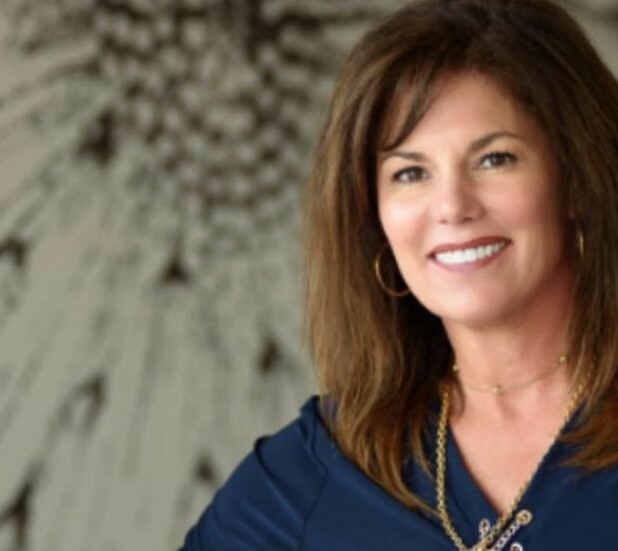 She has been in the interior design field for twenty-four years and has worked on projects across the United States as well as internationally. As a project manager, Emily brings a diverse background of office environments, healthcare & retail to the table. Working with former clients such as Eli Lilly, The Wrigley Company, Motorola, Delta Faucet and others, she has been a part of both large and small projects. These projects involved move management, furniture inventory, furniture specification, space planning and overall design & project management. After graduating from Purdue University with a Bachelor of Arts in Interior Design, Emily has worked for firms in the Indianapolis, Indiana area as well as Chicago, Illinois. She is a certified LEED AP since 2008. Emily and her husband live in the Noblesville area with their daughter & son. She enjoys spending time with her family which often involves road trips both near and far. Joni has almost 30 years of design experience in corporate and restaurant design, as well as facilities management and moves. She started her career in Central Kentucky with a Steelcase dealership design spaces for clients such as University of Kentucky, 3M, Frankfort Government offices and Toyota. Joni also designed remodels for Taco Bell and Kentucky Fried Chicken franchises. As a senior designer and design manager for a large Central Indiana furniture dealership, she created spaces for many corporations, utilizing her strong communication and programming skills, as well as her attention to detail. Joni led a team of designers working on site at a major pharmaceutical company managing furniture, moves and facilities for the client. She supervised her team’s space planning and move documentation and coordinated contractors to successful completion of projects. As an advisor at IUPUI, Joni helped the School of Engineering and Technology develop their new interior design program, and was then appointed as an adjunct member, being awarded Adjunct Faculty Member of the Year. Joni graduated with high distinction from the University of Kentucky with a Bachelor of Arts in Human and Environmental Design. 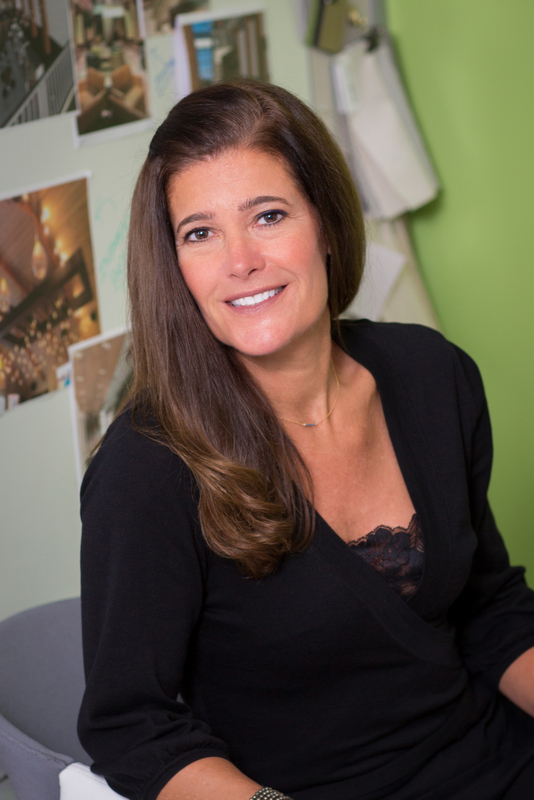 Lisa Paul is a detail oriented project manager with 20+ years of experience as an interior designer. She has completed design projects in corporate, health care, educational and library settings working at Interior Design and Architecture firms. 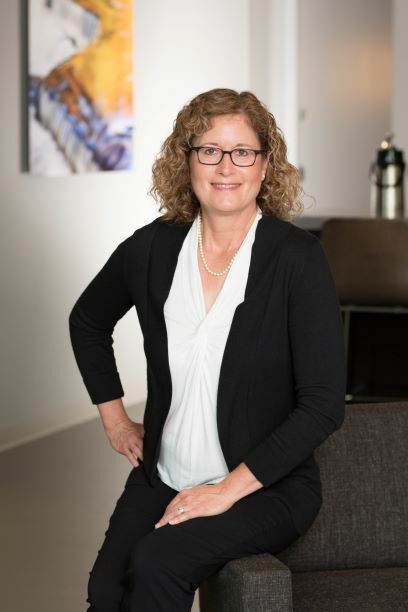 Lisa has overseen numerous projects from schematic design through completed construction documents, construction administration, and procurement. Her strong communication skills allow her to work well with architects, engineers and construction teams for seamless project management. variety of jurisdictions, including university personnel, sub-contractors, and fire and safety departments, as well as local municipalities. Lisa holds a Bachelor of Science in Environmental Design from Purdue University with a concentration on Interior Design. She is certified with the National Council for Interior Design Qualifications. Lisa volunteers with the Zionsville Presbyterian Church, Zionsville School Corporation and the Zionsville Little League. She also enjoys hiking, golf and spending time with her family. 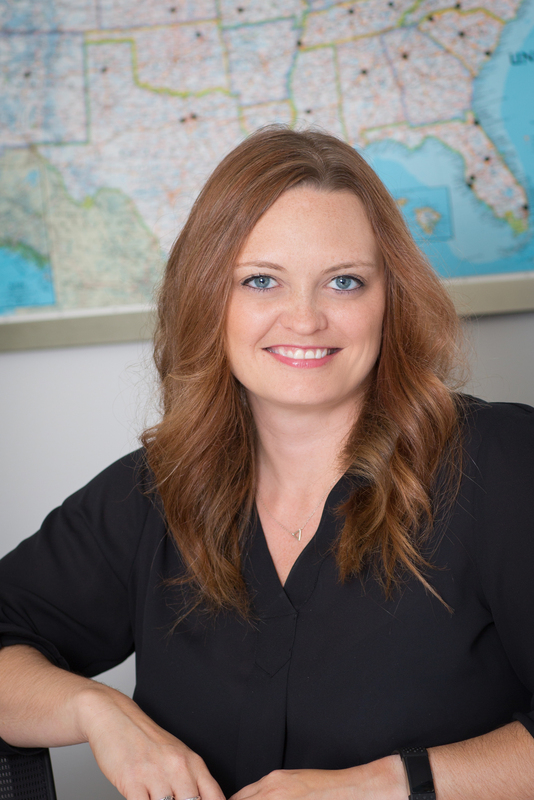 Kambi, a graduate of Ball State University with a Bachelor of Science Degree in Business, came to Relocation Strategies with experience in many industries including healthcare, pharmaceutical and medical sales. She has managed several offices serving as business operations director. She enjoys spending time with her family especially two children. She also has enjoyed assisting with fundraising activities including planning and participating in events for the Christamore House Guild, which serves the Christamore House in Indianapolis. She is creative and utilizes her creative energy assisting her friend and owner of WindowBox Gardner in her spare time. She is a health advocate and encourages others to do the same. She is a fan of the Indianapolis Colts and believes Superbowl is in their near future.